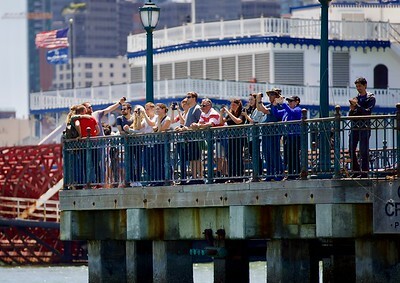 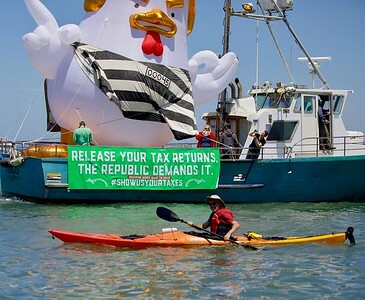 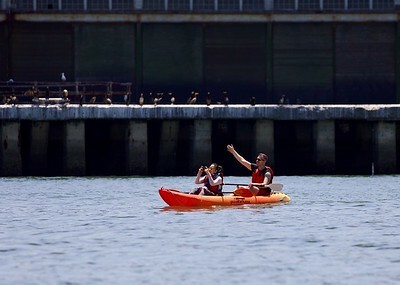 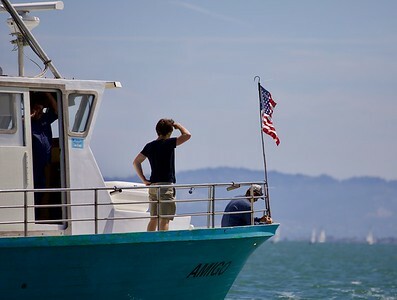 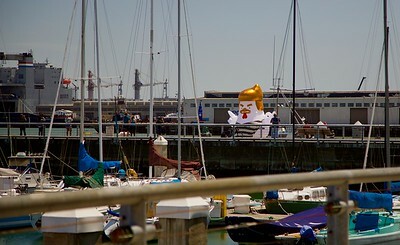 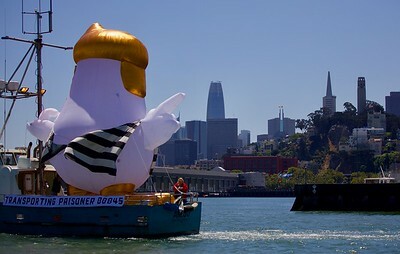 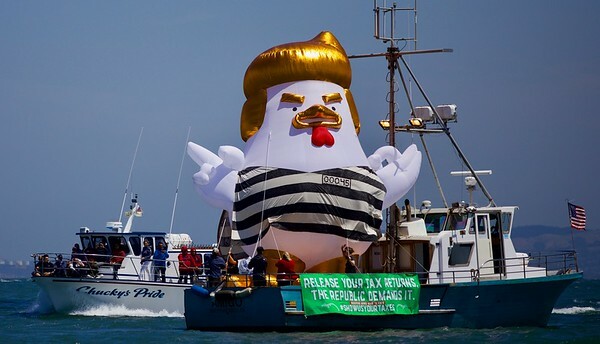 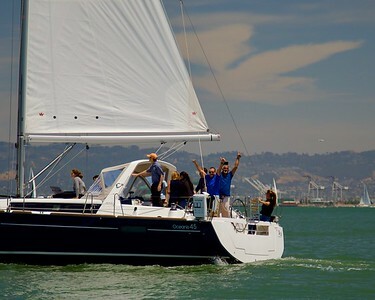 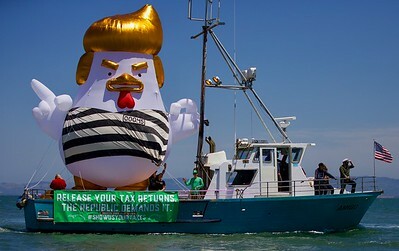 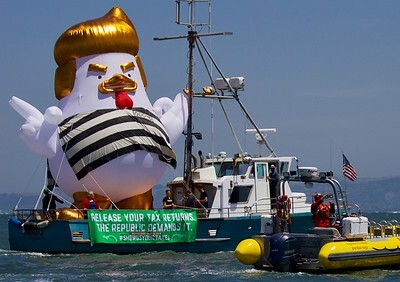 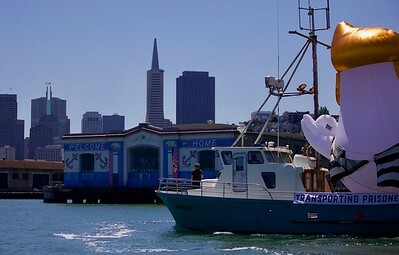 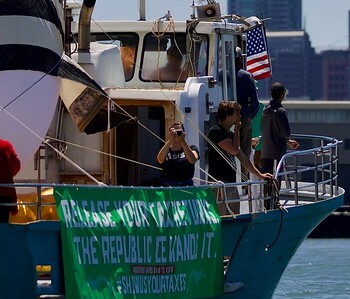 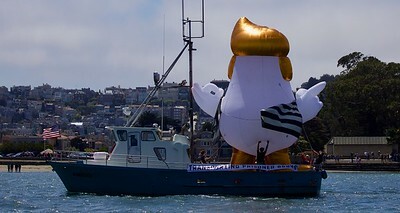 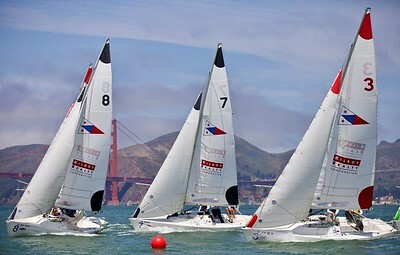 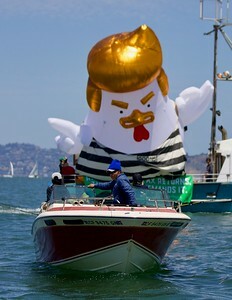 Another voyage by the famous Trump Chicken, this time along the San Francisco waterfront. 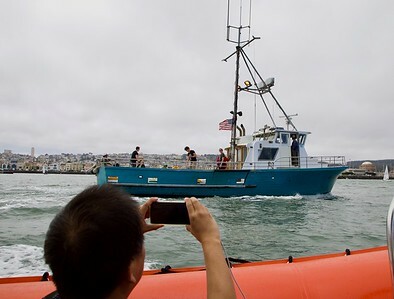 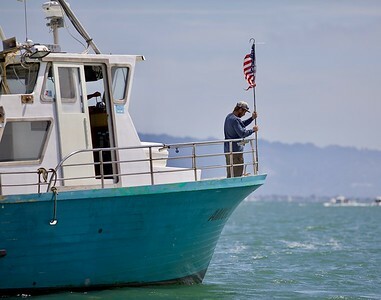 These photos/videos taken by Pro Bono Photo affiliates may be used freely for non-commercial purposes, including journalism, provided that the authors are cited when they are published. 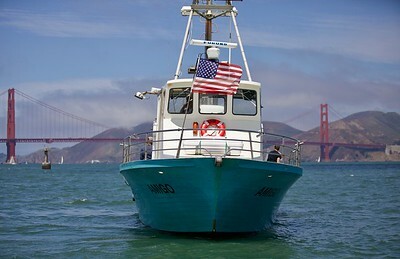 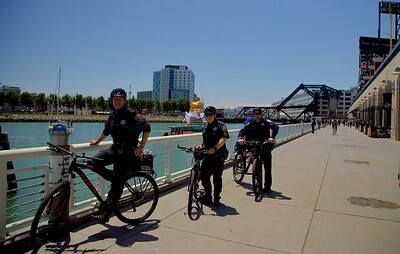 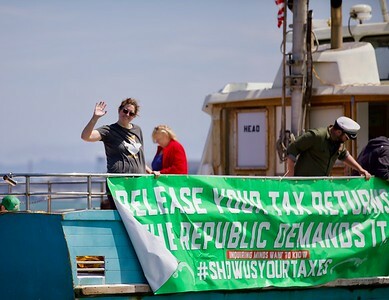 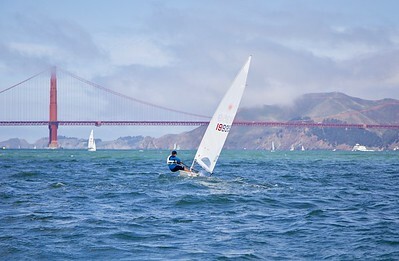 For more information on Pro Bono Photo, see http://www.ProBonoPhoto.org. 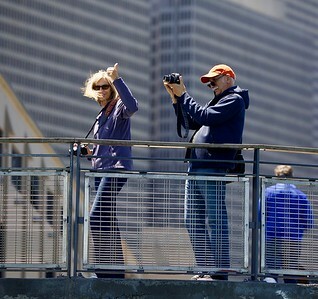 For more information about the photo/videographers, see http://www.ProBonoPhoto.org/Who-We-Are. 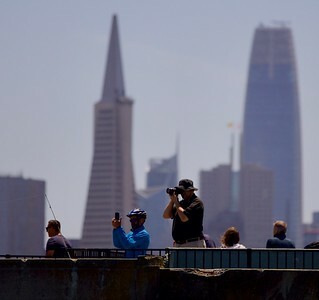 The photo/videographer is Charlie Moehle.